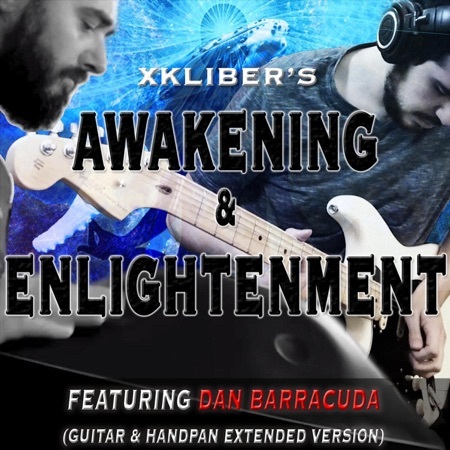 "Awakening & Enlightenment" - XKLIBER - (Guitar & Handpan Extended Version) [feat. Dan Barracuda] - A single available on all the main music platforms and related to a beautiful, immersive, visual and musical journey through a dedicated video clip on YouTube (read more on the video description). "Awakening & Enlightenment" - XKLIBER - (Guitar & Handpan Extended Version) [feat. Dan Barracuda] A single available on all the main music platforms and related to a beautiful, immersive, visual and musical journey through a dedicated video clip on YouTube (read more on the video description).